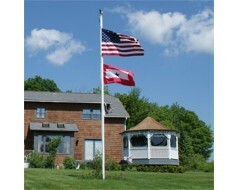 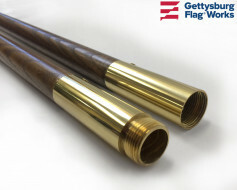 The timeless elegance of pure gold leaf for atop your flagpole. 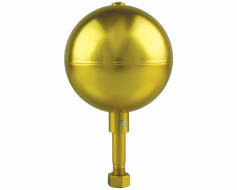 This is a copper flagpole ball covered with real gold leaf. 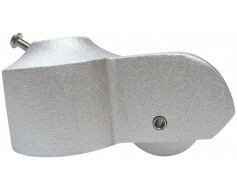 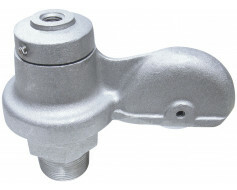 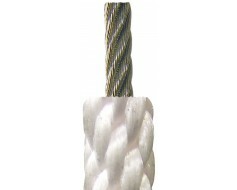 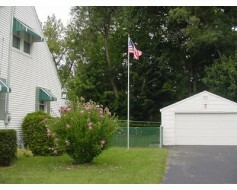 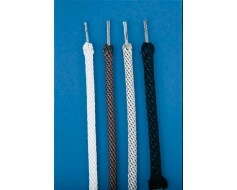 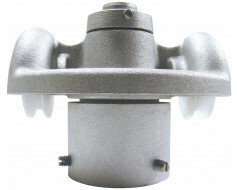 Supplied mounted to a spindle which screws into the truck or cap at the top of your outdoor flagpole. 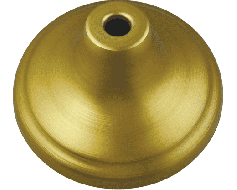 4", 5", and 6" diameters have 1/2"-13NC spindle threading. 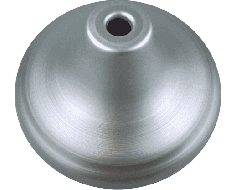 8", 10", and 12" diameters have 5/8"-11NC spindle threading. 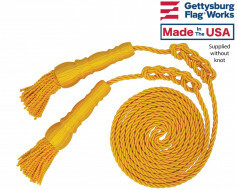 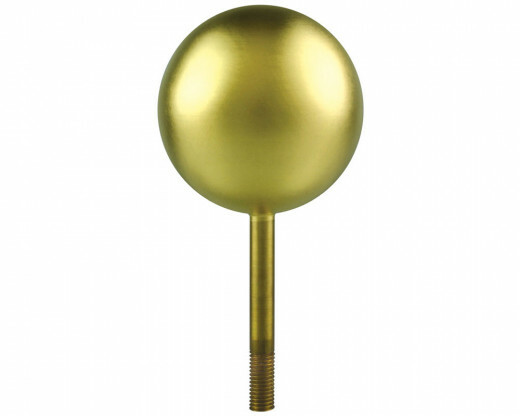 Gold leaf flagpole ball that screws into cap or truck on the top of your flagpole.